Inbound hyperlinks play a critical role in the success of your website. Relevant, high-quality links from authoritative websites add the most value to your SEO efforts. That being said, there a few things more discouraging than spending hours of your budget sending out emails for collaboration and getting no responses. 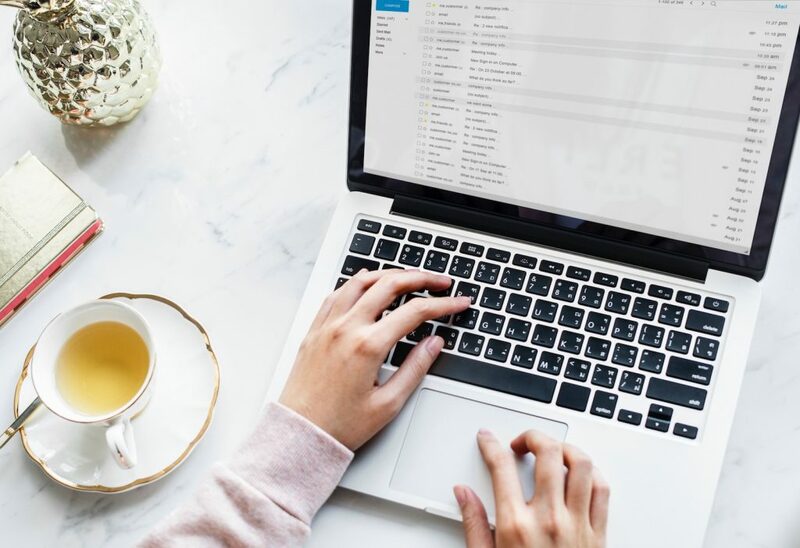 Before you build another email list, consider the number of people actually opening your emails and how your subject line can greatly affect that. These types of emails are different than those of email marketing and therefore must be approached accordingly. Rather than emailing people who have opted in to receive your content, you are reaching out to people who don’t necessarily know who you are in order to promote your content and foster partnerships. For this reason, here are some link acquisition email tips to create better, attention-grabbing subject lines. Before an email recipient even clicks on the email, you want them to be engaged with your content. From start to finish, there needs to be consistency. Because of this, your subject line must not only specify the email’s purpose, but also the format of the email they can expect. For example, the words “Tips”, “Story”, and “Ideas” will be key to differentiating from other mail that could be perceived as a sales pitch or spam. Webmasters, writers, and other industry professionals are busy people. With that, keeping your subject line simple and to the point is crucial. As they skim through their loaded inbox, they will spend less than a second reading each subject line to prioritize what is worth reading. This tactic also shows that you are considerate of the time they are taking to read your email. Drop the name of their site, writing platform, or a previous article into your subject line will show immediately that you’ve taken the time to learn about their work. In doing so, it will show your seriousness in working to build a working relationship with them that can result in links back to your site. Additionally, if you are looking to be featured on a specific publication among many that they contribute to, then it is helpful to make that clear from the start. As you read through a potential link partner’s content, try to notice the way they write and the language they use. Then in your email to them, try to convey your message that is similar to the way they would. If there is a specific word they use often, try to include it in the subject. This will likely make them gravitate more towards opening your message.